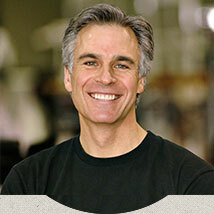 Your visit to Imagine Smiles begins with a warm welcome and an extraordinary level of service. From our patient concierge to the clinic, our #1 priority is to help you feel comfortable. 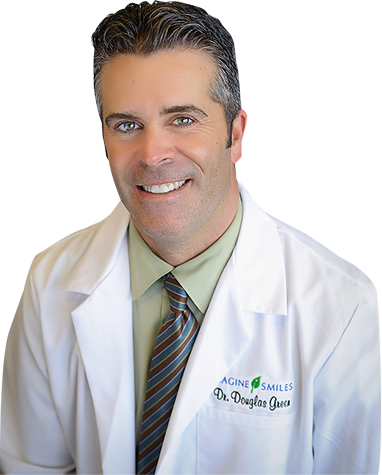 Family and cosmetic dentist Dr. Douglas Green does what’s right for you — recommending treatments to give you a smile that looks beautiful and lasts a lifetime. 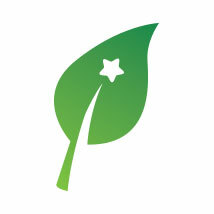 Working to complement nature through an environmentally-friendly practice, we use only the safest dental materials for our patients and the earth and like to think we’re making the world a better place… one smile at a time. 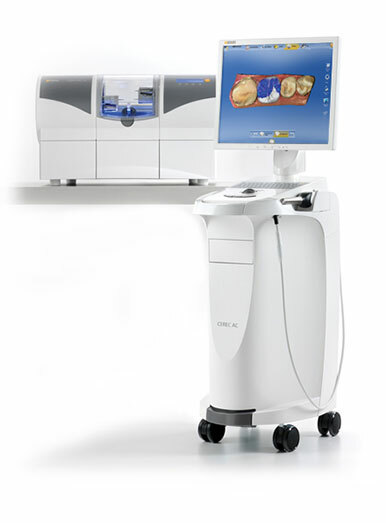 Leading-edge technology gives us the ability to provide more accurate diagnosis and effective treatment for optimal oral health and overall wellbeing. In addition to digital X-rays and intraoral cameras, Dr. Green utilizes soft-tissue lasers, microscopes and CEREC technology to provide advanced dental care for our patients. We're also dedicated to education, and by staying current on the latest technologies and dental methods, we can always provide our patients with the most advanced treatment options available. Many patients desire a more ideal smile but have reservations about wearing braces for many reasons — treatment can take several years to complete, and involves wearing those unattractive brackets and wires. Most want nothing to do with the 'metal mouth' look for two years of their life. Fortunately, there is now an alternative that addresses these concerns. Six Month Smiles is a short term orthodontic system designed specifically for adults, and it is geared toward those who want to enhance their smile quickly with clear brackets and wires. In the 1800s, people who had false teeth in England ate in their bedrooms before gatherings and events at the dinner table. This unique Victorian tradition protected them against the embarrassment of having their teeth 'fall off' while dining. Sugar Facts: Chemical manufacturers use sugar to grow penicillin. A teaspoon of sugar after a hot curry with extinguish the furnace in your mouth. A spoonful of sugar added to a vase will prolong the life of freshly cut flowers. Americans spent $25 billion on candy in 2010. That is more than the gross national products of Lithuania, Costa Rica, and Mozambique combined. The most valuable tooth belonged to Sir Isaac Newton. 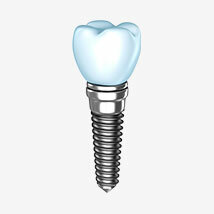 In 1816, one of his teeth was sold in London for $3,633.00, or in today's terms, $35,700.00. The tooth was set in a ring.